Orthodontics is one of the main branches of dentistry and it focuses on the correction of teeth and jaws which are positioned improperly. Crooked or misaligned teeth, as well as teeth that don’t fit together correctly are difficult to clean/maintain, and so they are at a higher risk of being lost sooner either by tooth decay and/or periodontal disease. They may as well cause additional stress on the facial muscles responsible for chewing which can eventually lead to sudden headaches, TMJ problems, or neck, shoulder, and back pain. 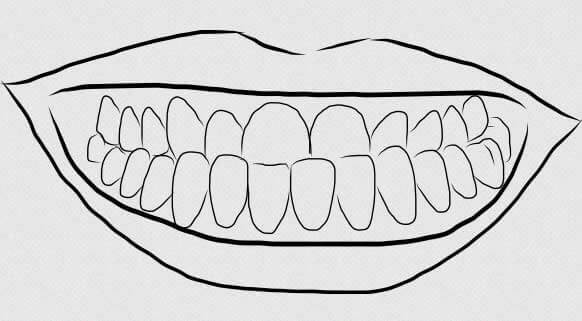 In addition, crooked teeth, or teeth that aren’t in the right position usually prevents you from smiling your best and may therefore cause you a low self-esteem. The main benefits you will get from an orthodontic treatment include a healthier and full-functional mouth, teeth that are more likely to last longer if not for a lifetime, and a more pleasing appearance to boost your confidence. A dental specialist for this field of dentistry is called an Orthodontist. A dentist must achieve two or more years of education beyond their regular dental schooling in an orthodontic training program. At Bangkok Smile MALO CLINIC, our expert orthodontists can determine whether you are a candidate and can benefit from an orthodontic treatment. Upon consultation, your candidacy will be based on various diagnostic tools that include your full medical and dental health history, a dental examination, impressions or plaster models of your teeth, and special x-rays or photographs of your whole mouth. Once completed, you will be provided with a comprehensive treatment plan that is customized only for you. 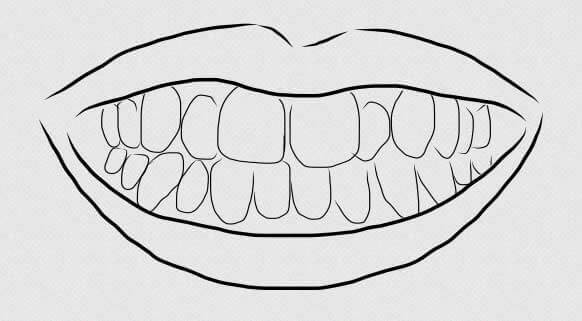 Your upper front teeth are positioned too far forward over your lower teeth. 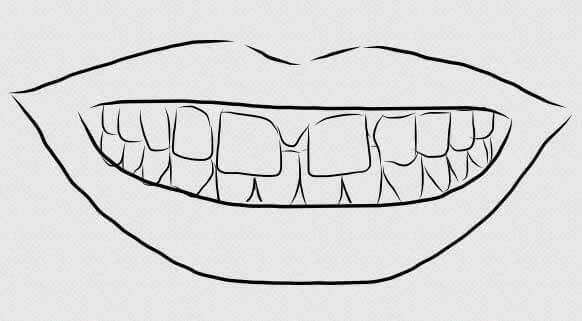 Your lower teeth are positioned too far forward, or your upper teeth are far too back. 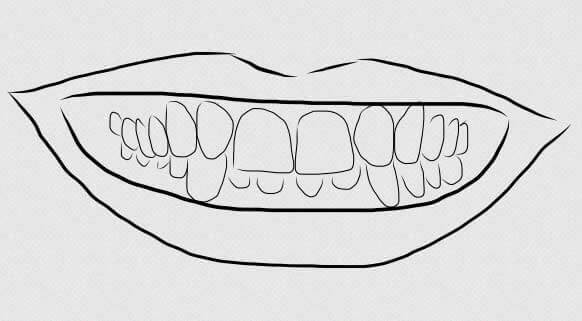 A case where your upper teeth don’t come down slightly in front of your lower when biting together normally. 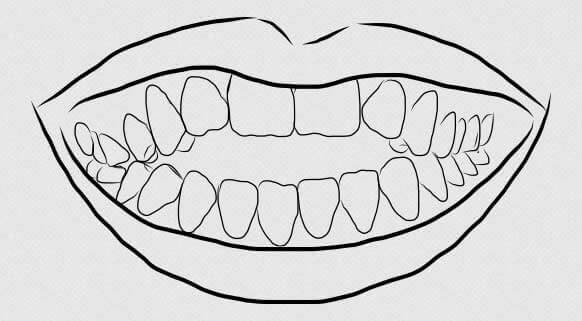 A case wherein there’s a space between the biting surfaces of your front and/or side teeth when your back teeth bite together. 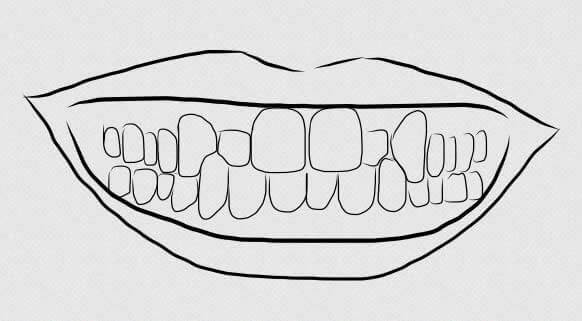 The center of your upper front teeth doesn’t line-up with the center of your lower front teeth. Refers to gaps or spaces between your teeth, either as a result of lost or missing teeth, or teeth that doesn’t “fill-up” your mouth. This usually occurs when you have too many teeth for your dental ridge to accommodate. 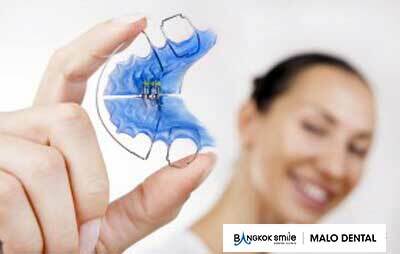 Bangkok Smile MALO CLINIC features a number of options when it comes to Orthodontic Treatment, because we truly care for your overall oral health care and beautiful straight smile. 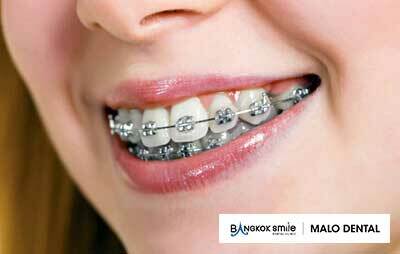 Metal braces are the most popular and common type of orthodontic treatment. A lot of our patients opt for different colors to be placed on their braces to express brightness or fun when they smile, even while on treatment with these metallic fixtures. Treatment period depends on the gravity of cases, but it usually takes between one to two years to complete. You may also opt to have the braces placed in our clinic, and get them adjusted every month with a local orthodontist in your country, but we recommend that you first find an orthodontist who accepts referral cases so as to ensure the continuity of your treatment. An orthodontic spacer retainer, also known as a Space Maintainer (Bilateral Appliance), holds your teeth in their new & proper positions after your orthodontic treatment with braces. Retainers may either be removable or fixed, may have a wire or appears clear. They are custom-built for each patient, and are prescribed by our dentists for your specific requirements. Our orthodontist will likewise give you the instructions as how long will you be wearing your retainers and how to properly care for them. Like metal braces, the treatment requires periodic adjustments and follow-up checkups every month to ensure its effectiveness on your oral health care. The Damon® System goes beyond advanced braces and wires; it’s actually a whole new way of treating orthodontic patients. The system features self-ligating appliances that are proven to reduce treatment time, provide exceptional results, and significantly improve patient comfort. Moreover, the system is specifically designed to improve your overall facial result. Our certified Damon® System dentist combines three key components to deliver astounding results with faster treatment period, fewer appointments, and greater comfort. Passive self-ligating braces that eliminate the requirement for metal or elastic “ties.” This lets you straighten your teeth without experience tightening. Light and state-of-the-art memory wires allows your teeth to move faster and requires fewer adjustments compared to traditional metal brackets. Clinically-proven approach straightens your teeth and enhances your facial aesthetics, all with the need for any tooth extraction or rapid palatal expanders.